While testing their new Radiant Story game engine in Skyrim, Bethesda discovered an interesting bug. Crimes were being reported to the guards where no person had seen the deed. It was later found that chickens had been narking on players. This funny bug is being worked out right now by Bethesda, but undoubtedly the modding community will enable players to put the narking chickens back into the game. * Aludin Statue - A 12" PVC statue of Aludin, the World Eater, based upon in-game models, and manufactured by IP Factory. * The Art of Skyrim Book - A 200 page, full size (9 3/8” x 12 1/8”) art book, with a foreword by Skyrim's game director, Todd Howard. 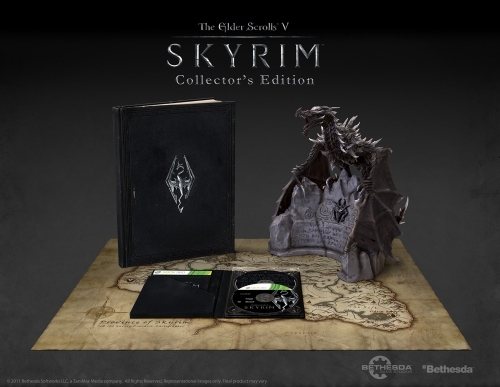 * The Making Of The Elder Scrolls V: Skyrim DVD - A documentary DVD containing exclusive behind the scenes footage. 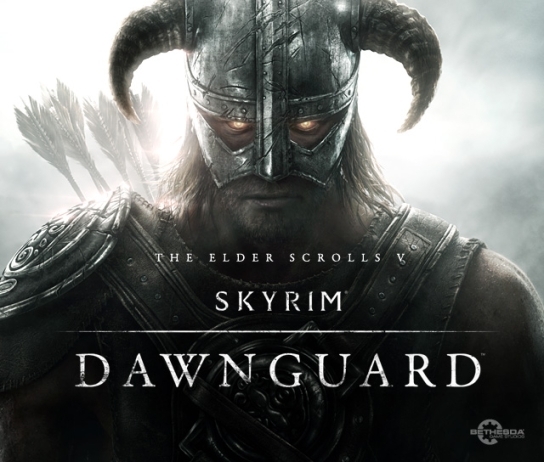 The Elder Scrolls V: Skyrim will be available on November 11, 2011 for the Xbox 360, PC, and Playstation 3.